So, you are ready to make a move and now have to choose from movers in Mendham, NJ? Your search is over now that you have discovered Simonik Moving & Storage! Since 1977, Simonik Moving & Storage has helped thousands of area customers with their moving needs. As a member of the New Jersey Warehousemen & Movers Association and with ProMover status from the American Moving & Storage Association, you can trust that our staff and services are some of the best in the business. Simonik Moving & Storage has made the commitment to provide the best transportation services available by consistently providing the highest-level services available to our clients. 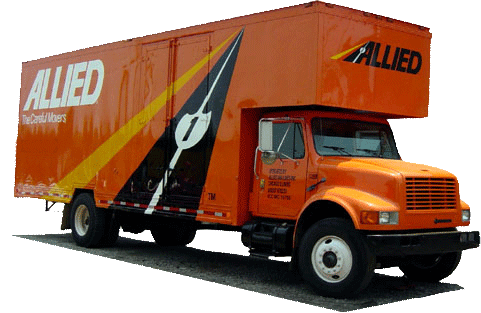 In addition to being local Mendham movers, we are part of the Allied Van Lines agent network of long distance and international moving professionals. Call Simonik Moving & Storage today – your choice among Mendham moving companies! You can also fill out our online form for a free, no-obligation estimate.